Our goal is to provide efficient SEO Services so as to increase the quantity and quality of traffic to your website and ensure that it brings revenue. Search engine optimization is the process of bettering the online visibility of a website or a web page in an online search engine's unpaid results—often referred to as ‘organic’ results. SEO is a helpful skill to keep in your arsenal to push your business by augmenting the visibility of your business’ website. As a leading SEO company in Bangalore we are capable of bringing better user experience to your website when you hire us. For providing SEO Services, we use the information that we have gathered from our SEO Research and Analysis, we are able to look at your website through the eyes of Google. To achieve a thorough and complete SEO audit we make use of industry-leading software to identify any potential issues within the website such as Meta Tags, URL Structuring, Internal and External Linking, and Page Load Performance, etc. 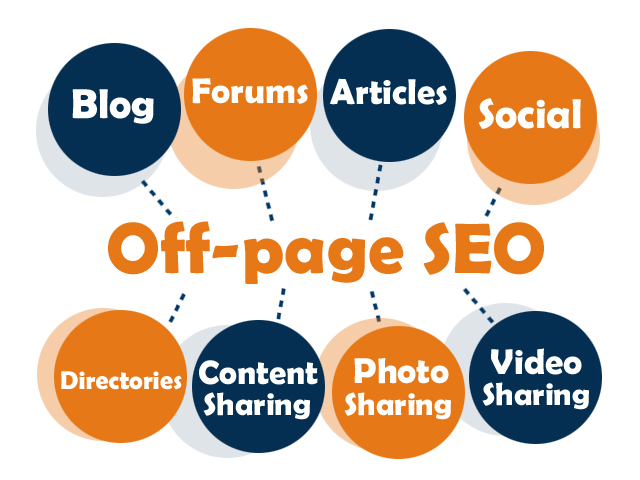 SEO Off-page Optimization Service deals with link building for SEO Management. 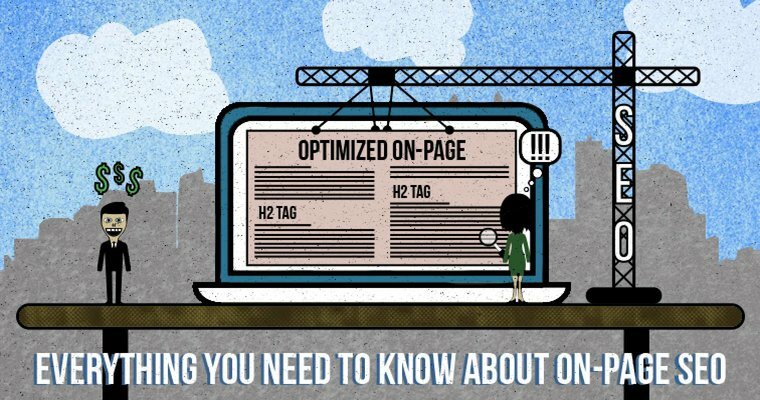 Off-page is as important as on-page SEO. As the best SEO Company we will help you make your website popular on the internet, so you can get more visibility.With the On-page SEO Analysis, we get visibility in search engines. But only off-page SEO Services will help to improve website position in SERP. The benefits of off-page optimization are more rankings, more exposure, and better page rank. Technical SEO is a crucial part of any SEO strategy. Technical SEO is important because no matter how good your overall strategy is, but by Technical SEO which refers to several technical steps that an SEO agency will enact out of the box to help the site be crawled by search engine optimizations, load quickly and properly, have an excellent and easy user experience, be secure, and more. 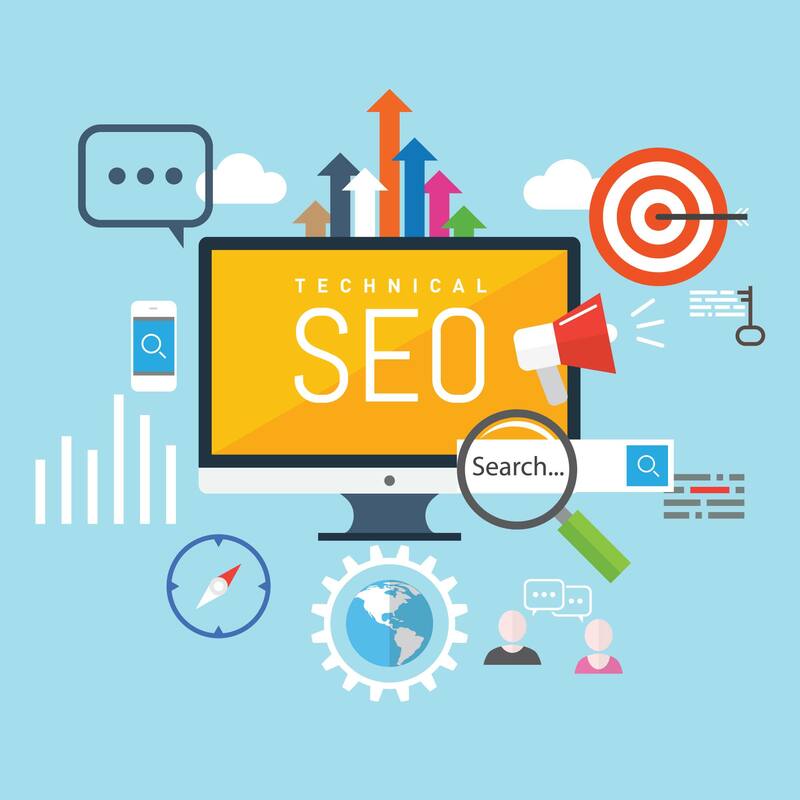 Technical SEOis important, as if search engines can’t crawl your site, or your site loads slowly, or isn’t secure, it will be difficult to lift the site rankings and increase organic traffic to your site.